Miracles are known to have happened in Christianity and perhaps in other religions too. There are legendry tales of their happening in the distant past in India too. But if Bordeaux or even Indian wine is allowed to be sold from an e-commerce portal in India in the near future, it would be a miracle that would make me lose the bet which I would be happy to lose for the cause of wine! “We will bring about 3,000 products, on a website named ‘Tiens Legion’. The website will go live in second half of the year which will sell products at discounted or affordable price,” Kevin Hou, president of Tiens South Asia Region reportedly told HT. It’s fair and quite understandable that the company did not share specific information about the catalogue and pricing. According to estimates by Morgan Stanley, Flipkart, Snapdeal and Amazon dominated the Indian e-commerce market in 2015 with a combined share of 83%. According to the current marketing campaign, Amazon claims to have 35 million products list on the net! The company has already opened its South Asian headquarters in Delhi. “We have increased our focus on the Indian market. The idea is to become a top multinational operating in India by sales and social contribution in next five years,” he added. While the financials of the company and the revenues are not declared by the company, Li Jinyuan, founder of Tiens, was ranked as the 24th richest person in China with an estimated wealth of $1.2 billion by Forbes last year. 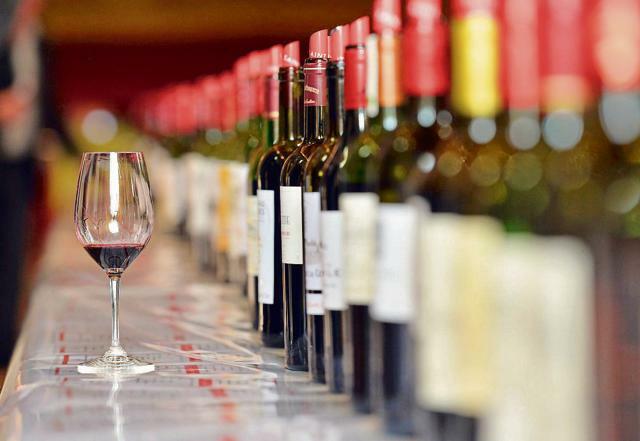 But the fundamental problem in selling wines through the portal would be that the excise laws do not allow sale of wine electronically through a portal/website. There are very strict rules on pricing, delivery and no publicity or gimmicks are allowed with prosecution being the buzzword and the keyword. However, if behind the scene deal has been struck up between the two countries or with some States, it would be the first miracle I would have seen in my lifetime and a bet that I would happily lose. 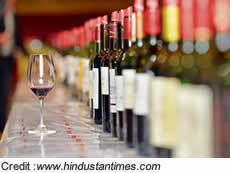 At least, this would help increase sales of wines, bring the prices down and change the wine marketing map of India. The group was founded in 1995 by Mr. Li Jinyuan in Tianjin China and entered international markets in 1997. Today It has become a multinational conglomerate in fields like bio-tech, education, retail, tourism, finance, international trade and e-business, etc. With the business reaching over 190 countries, Tiens Group has set up branches in 110 countries & regions and has established strategic alliances with top-rank enterprises from many countries. Meanwhile, I could not find wines in the product list which has been published so far on the net. Obviously they will be added later. We should keep our fingers. Miracles do ‘appen!